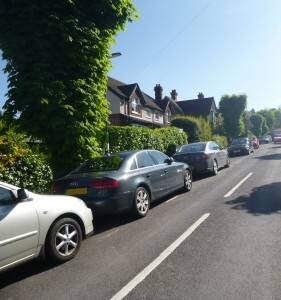 Parking surveys are regularly undertaken by our team for a variety of clients, including local authorities, consultants, developers, schools and businesses. 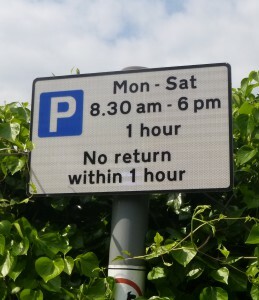 These include surveys of both on-street parking and designated car parks. 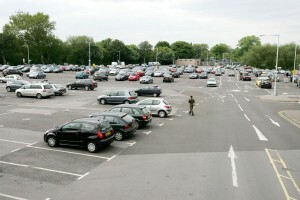 The parking survey format and duration can be tailored specifically to your requirements. Some clients are also looking for a subsequent and more in-depth analysis of trends and patterns following a parking survey. This is a service we also offer, as well as the development and detailed design of car parks and on-street parking facilities where required. Need a Parking Survey or Study?